Although the supply chain industry has been focused on efficiencies and waste reduction for a very long time, technology is increasing the opportunities for improvement. As technologies improve processes, the jobs surrounding those processes must change—requiring new education for current employees, or sometimes, hiring new staff to add skills. Here are a few positions that are in high demand. Materials handling is a vital piece of the supply chain cycle. Automation has changed this area a lot recently, demanding new skill sets. In the beginning, automation was largely used for hazardous material handling, leaving the more mundane tasks to manual handling. Today, as the demand for efficiency increases, the industry is moving away from manual materials handling. This creates a new demand for talent who can operate and understand the new systems companies are implementing. While not all companies need talent, it comes down to the solutions they chose for materials handling. Production Control and Logistics is also changing rapidly due to technological advances. As companies add systems and optimize processes, increased oversight is necessary. More moving parts means more that can go wrong and create costly downtime. Now more than ever, skilled management is needed. Production control oversees production and ensures that production is operating according to schedule. Overall, production planning and control play a substantial role in production through waste and cost minimization. When done well, production control increases efficiencies and greatly affects the bottom line. Having effective personnel on the production line is great, but if their processes aren’t managed effectively, their time may be wasted. The demand for warehouse space and effective management of inventories faces manufacturing and e-commerce the most. Effective logistics programs are no use when your inventory warehousing is poorly optimized. With warehouse vacancy rates below 3% in the top logistics markets, industrial developers are rethinking warehouse design to help e-commerce distribution companies and other users shrink their supply chain footprints. Shrinking warehouse footprints increases inventory density, which limits the ability of human warehouse staff. The increased density calls for automated warehouse systems, allowing for faster, and more efficient inventory warehousing. The talent required to manage this change needs to be fluent in automated systems as well as traditional warehousing methods. Marrying the cutting-edge changes with proved systems will give manufacturing companies an edge over their competition. 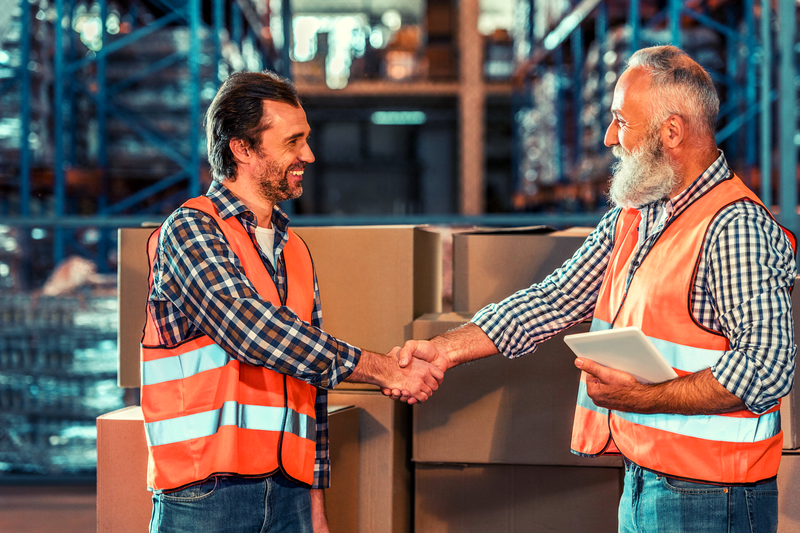 Make sure you have the best supply chain talent on your team. Learn more about our search process today. Need help hiring positions in the Supply Chain Industry? Learn how Ingenium can help you find top talent.